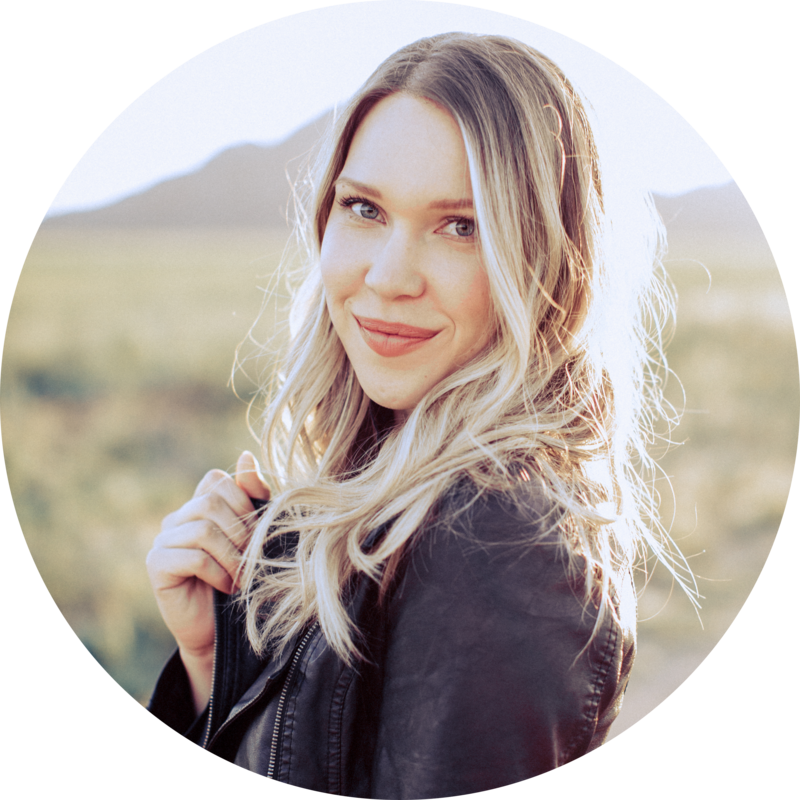 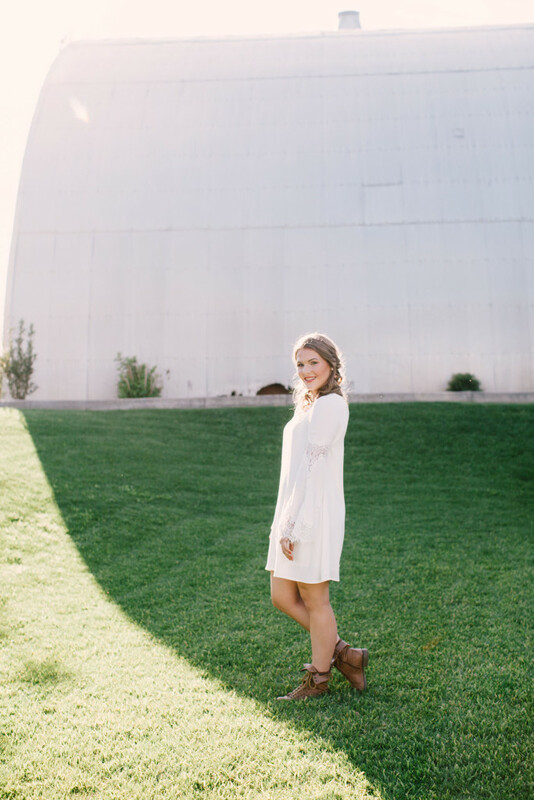 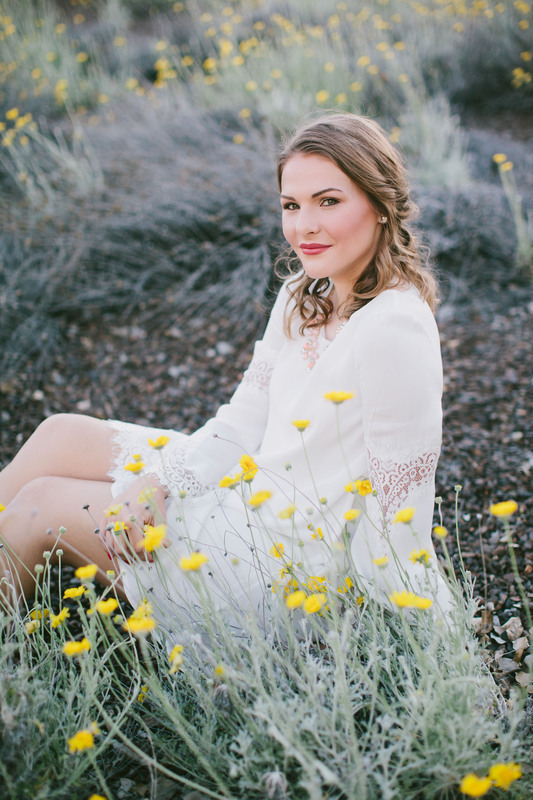 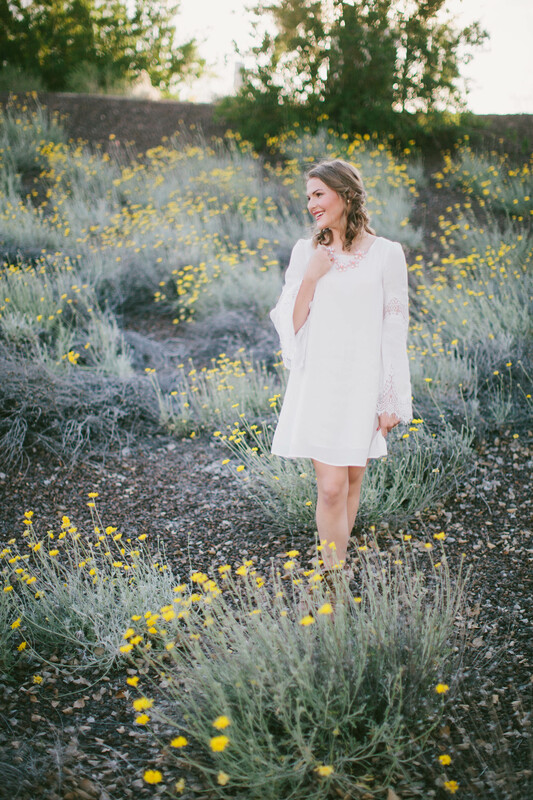 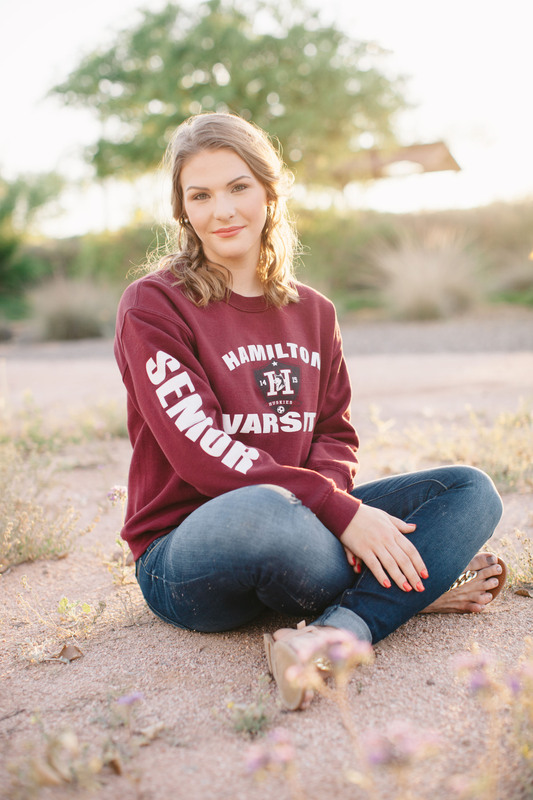 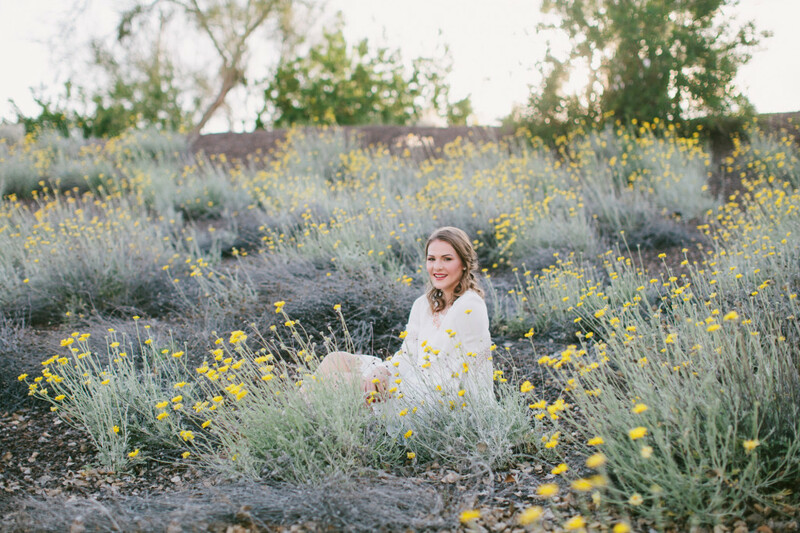 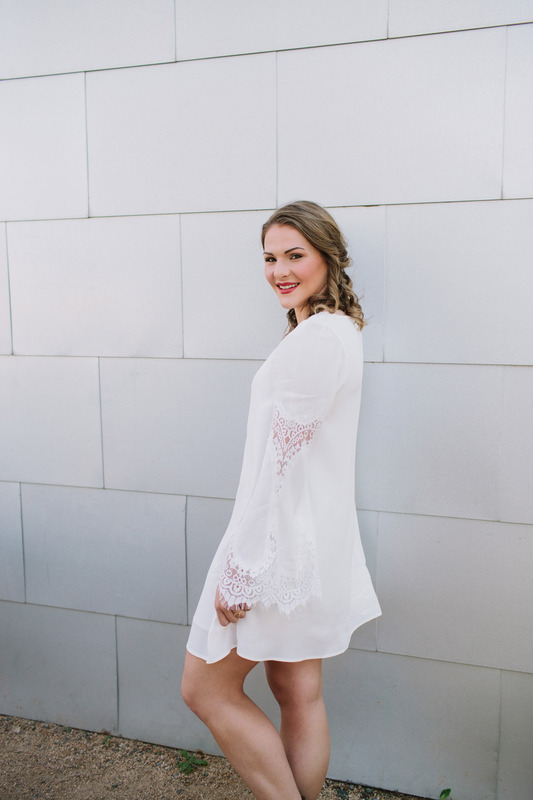 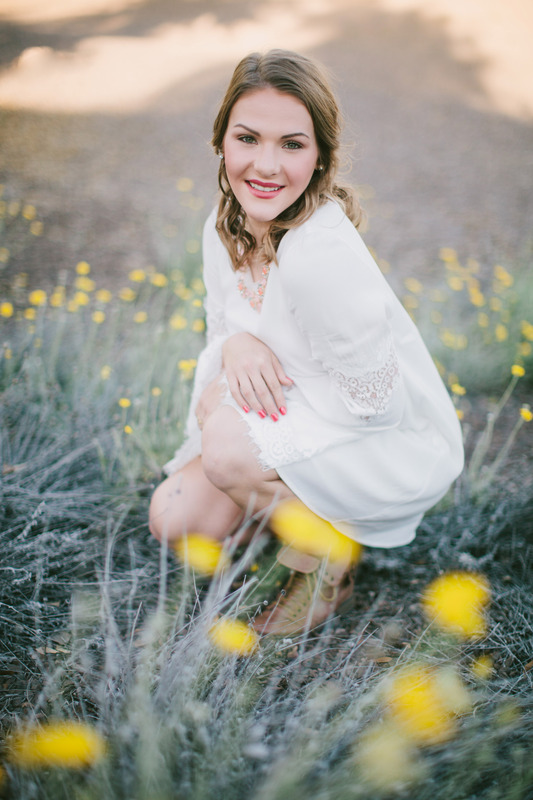 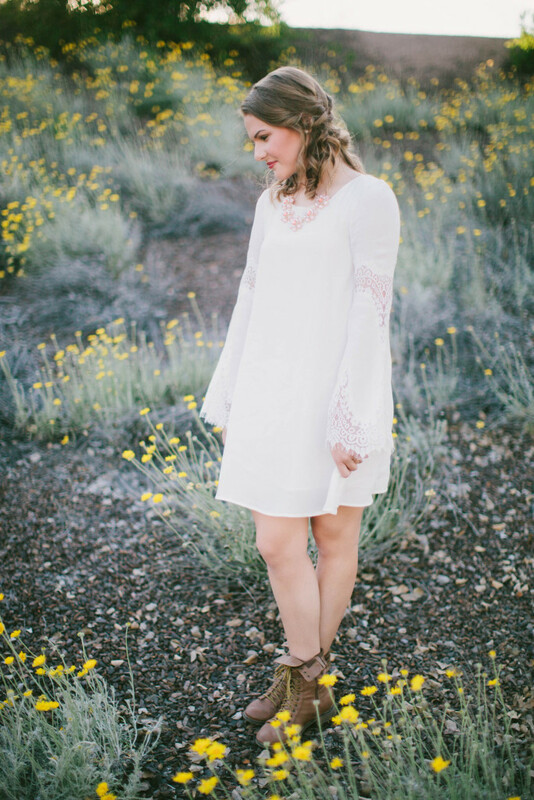 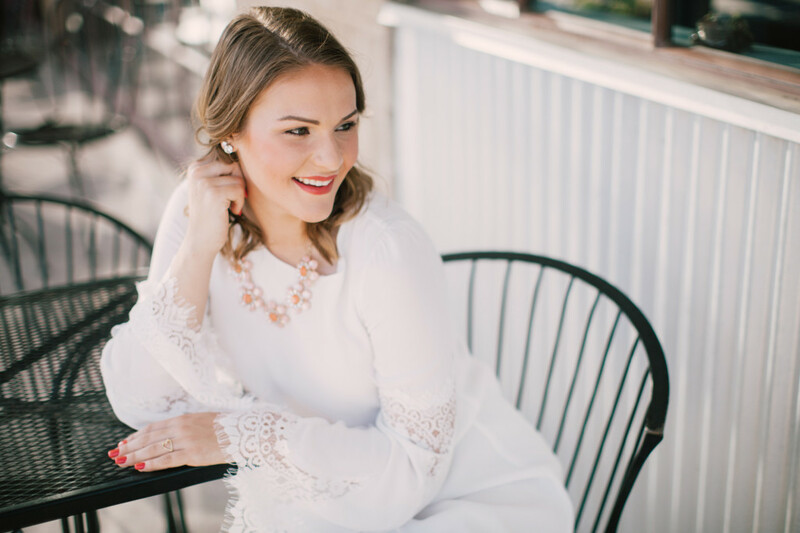 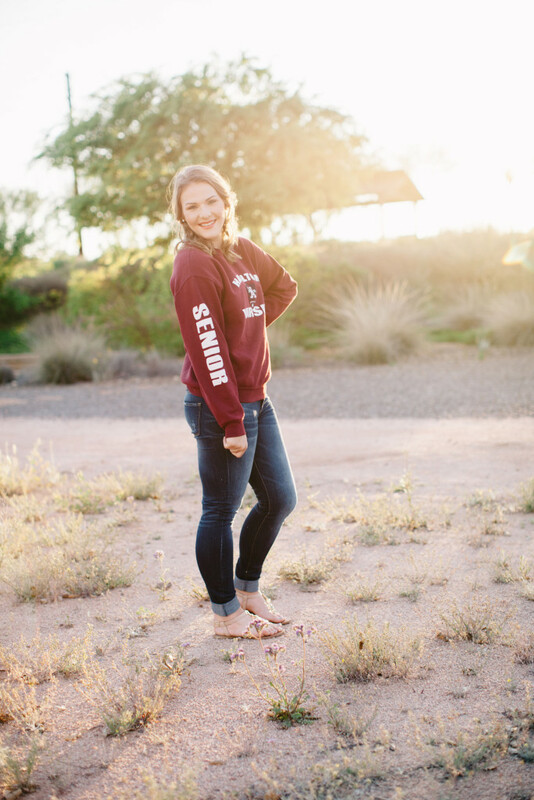 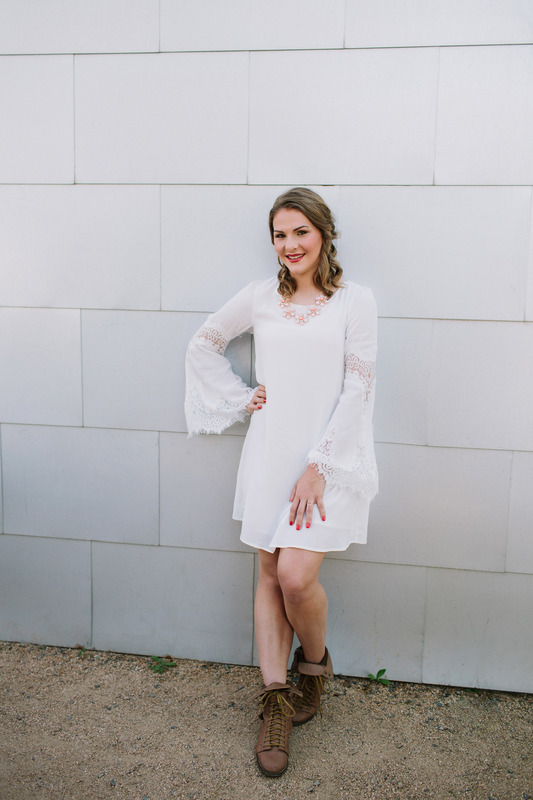 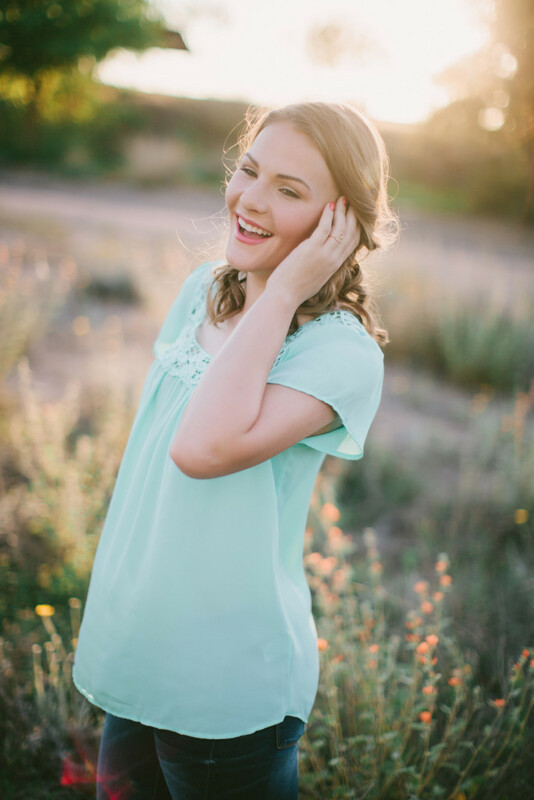 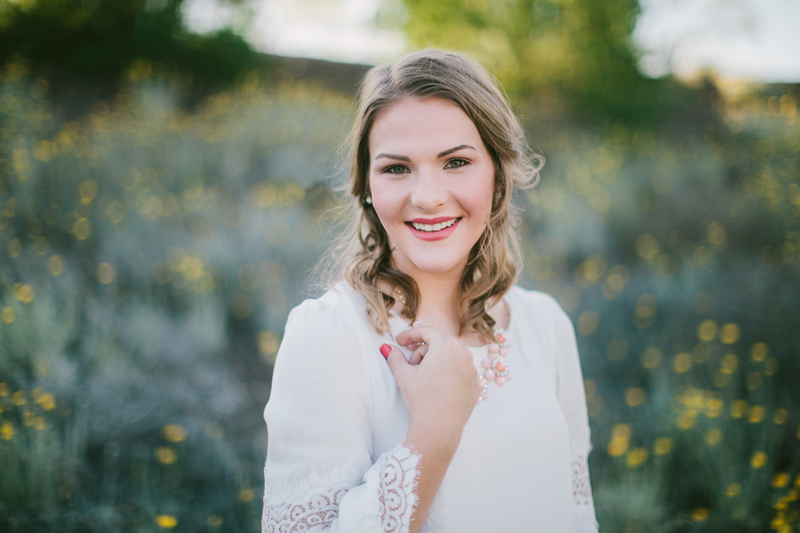 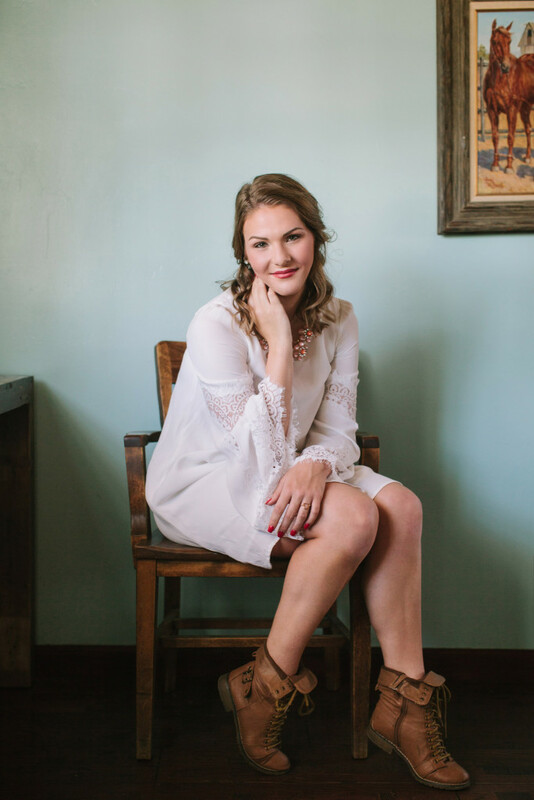 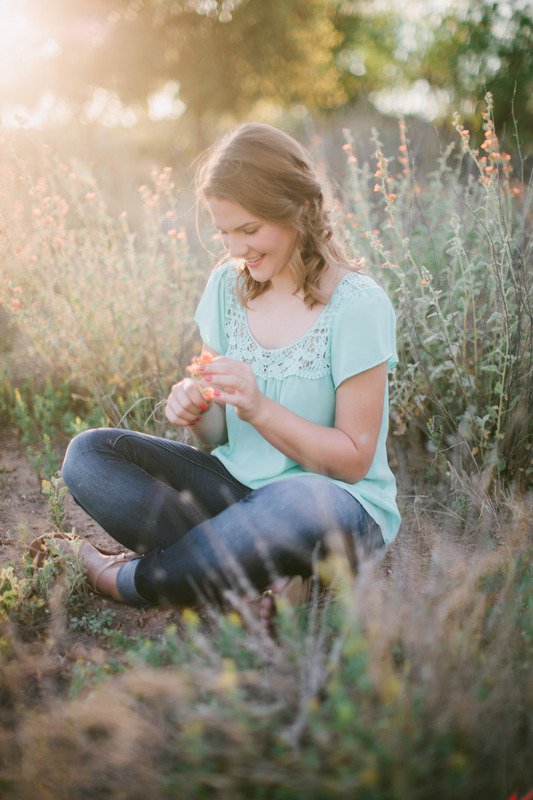 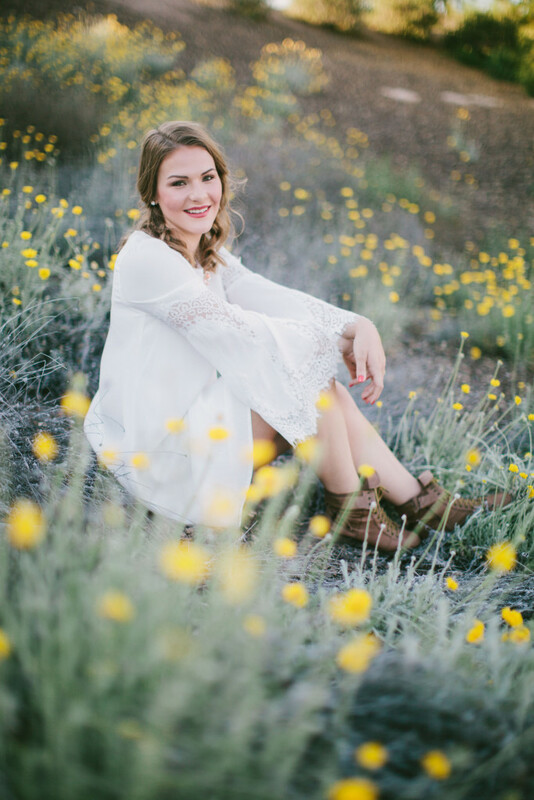 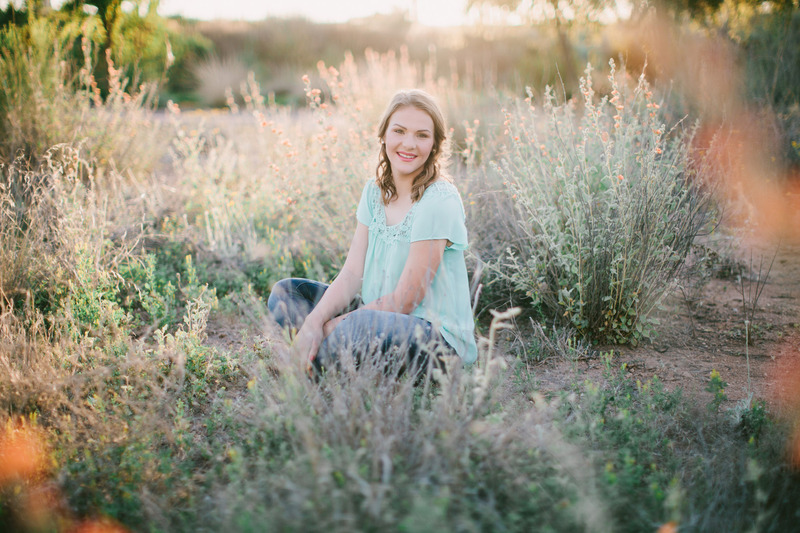 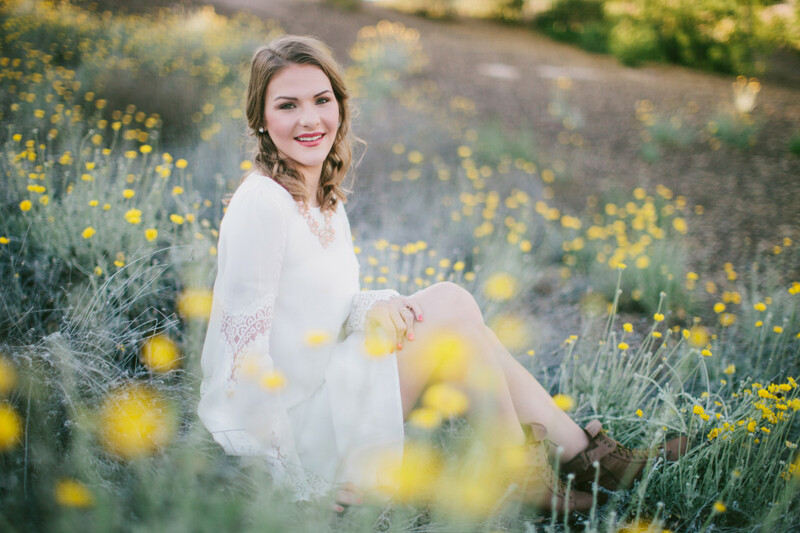 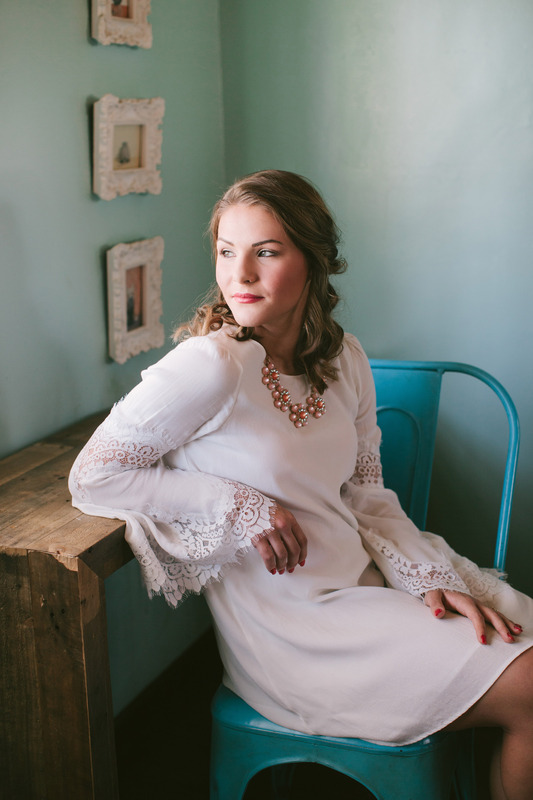 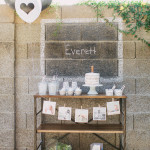 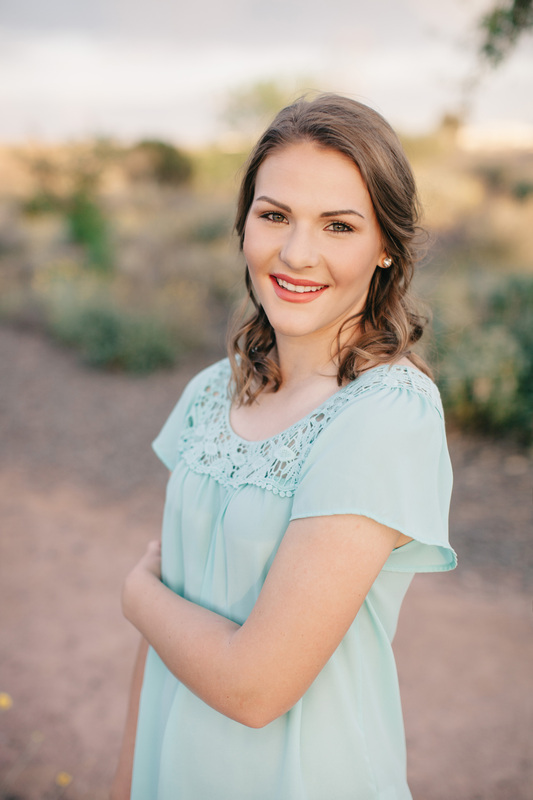 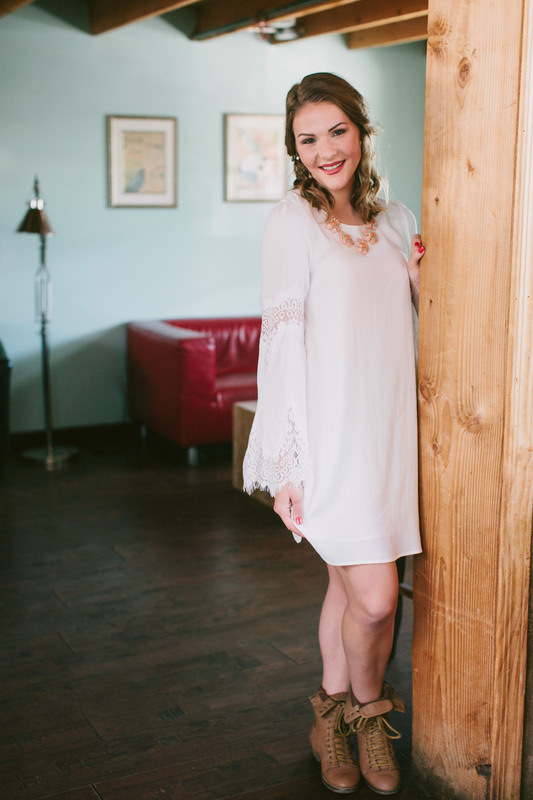 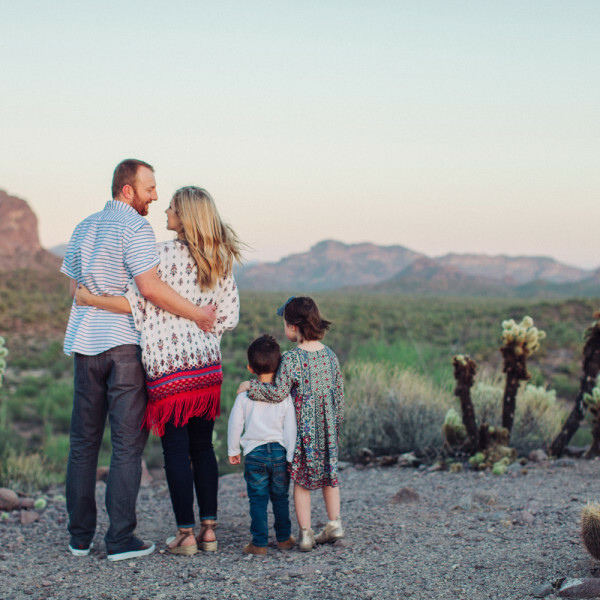 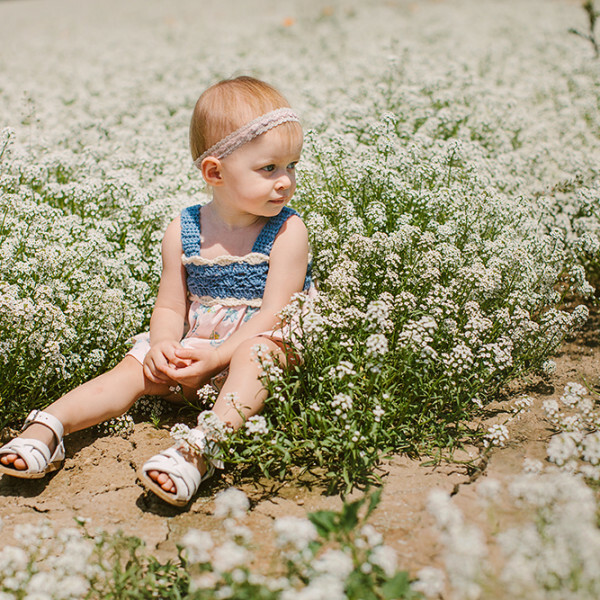 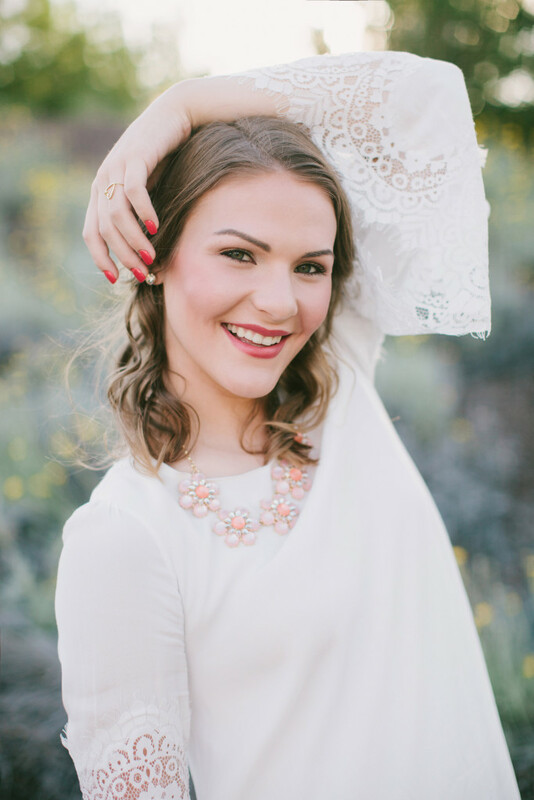 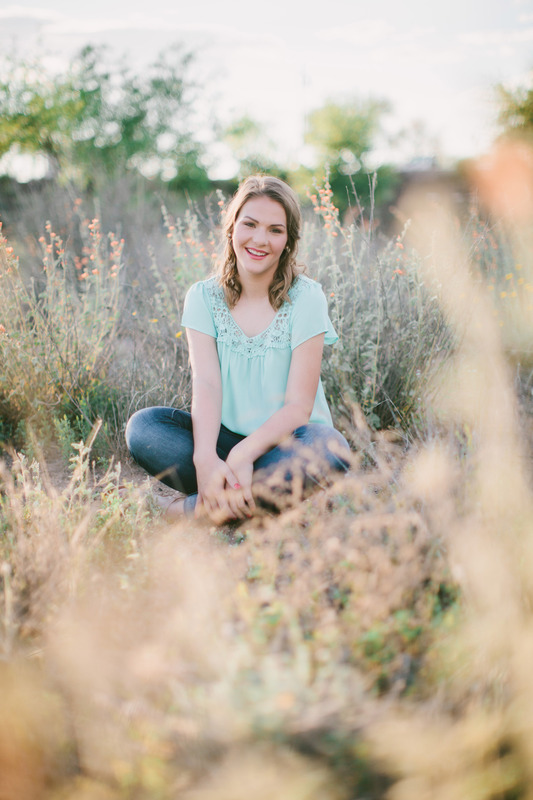 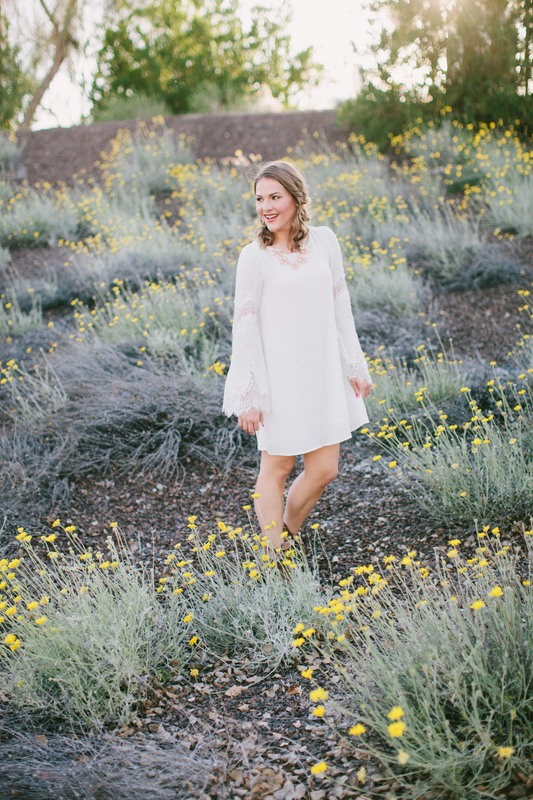 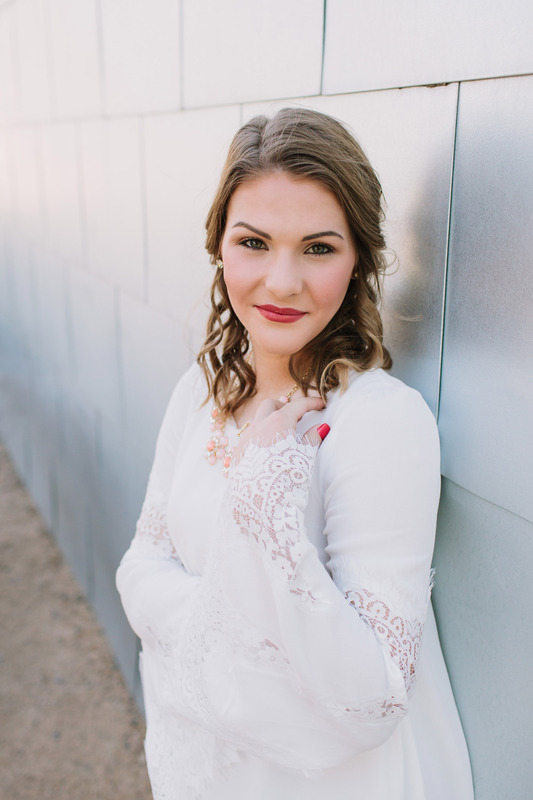 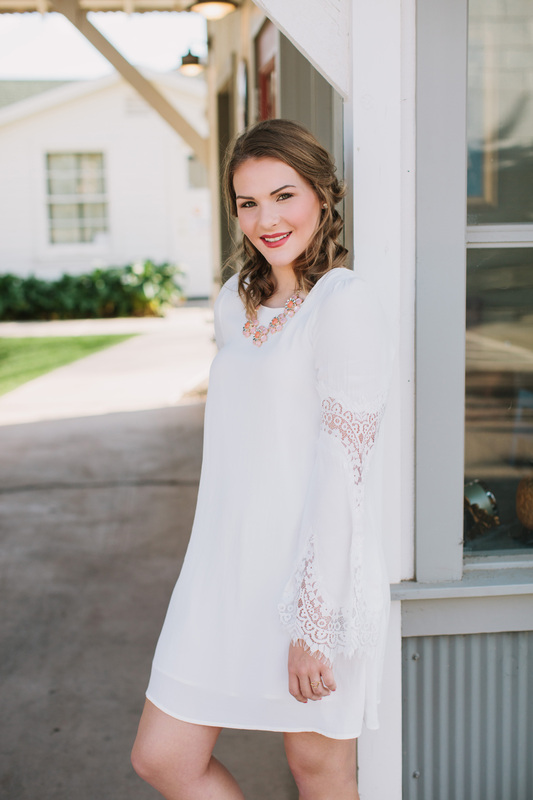 Kristina’s boho desert senior session is one of my absolute favorites! 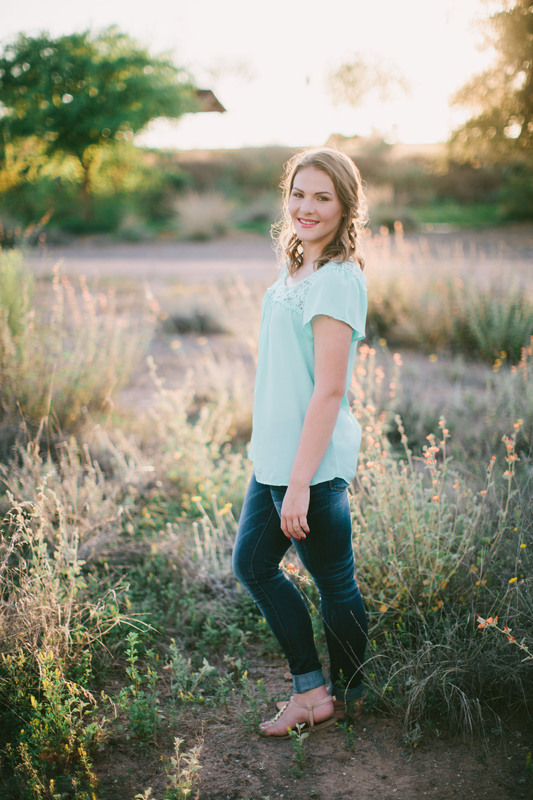 This girl is AMAZING–smart, athletic, gorgeous, responsible–I could go on for days. 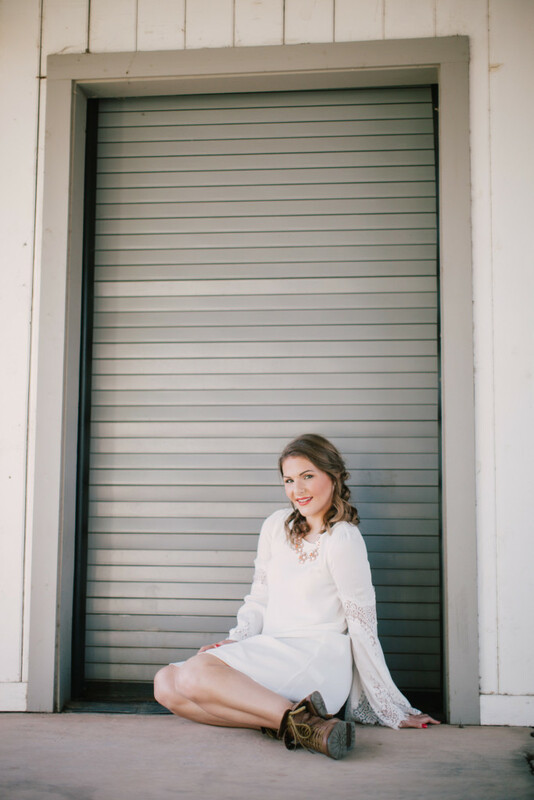 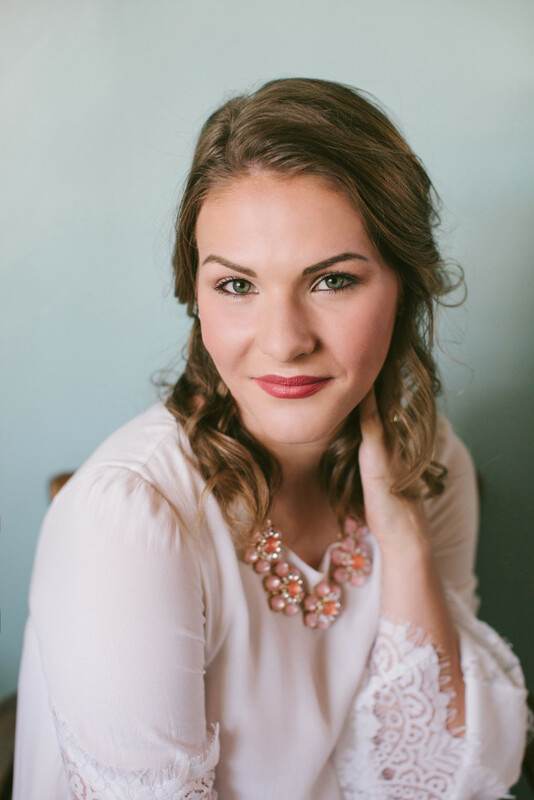 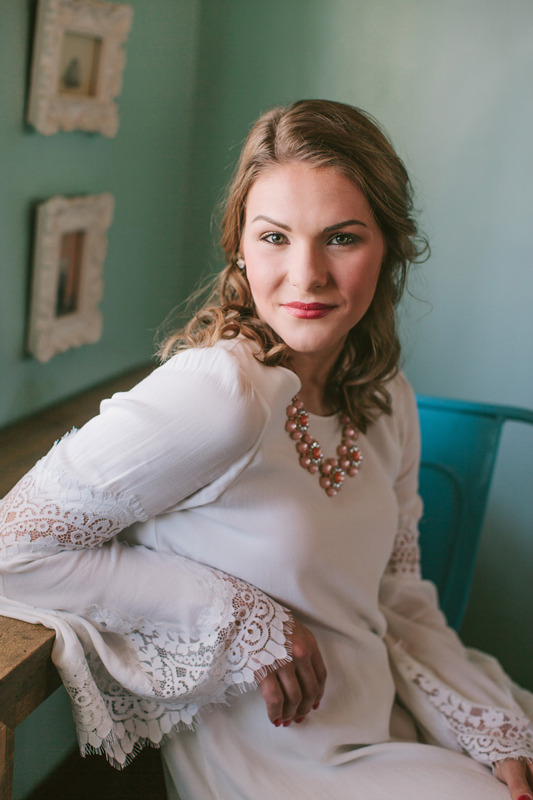 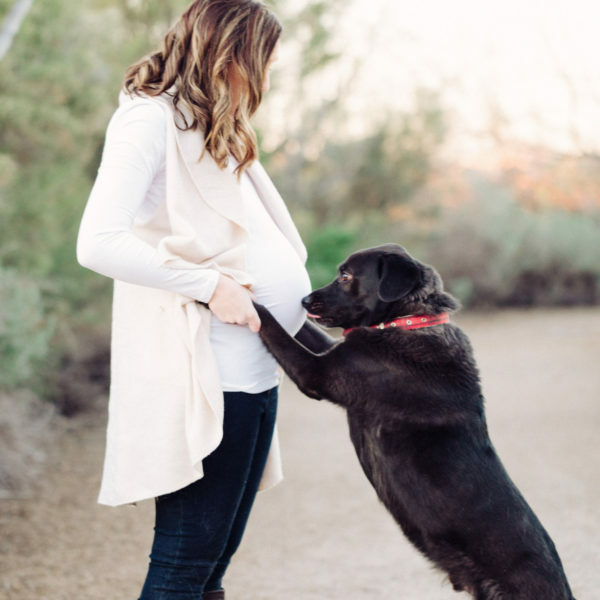 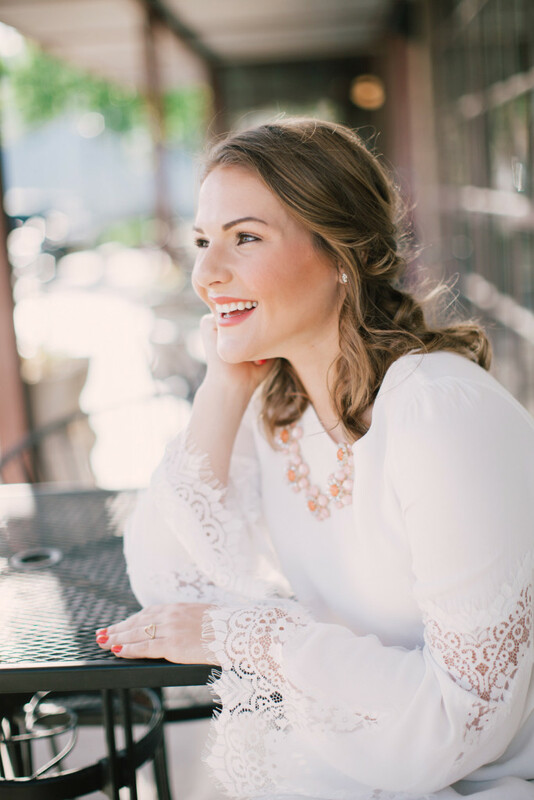 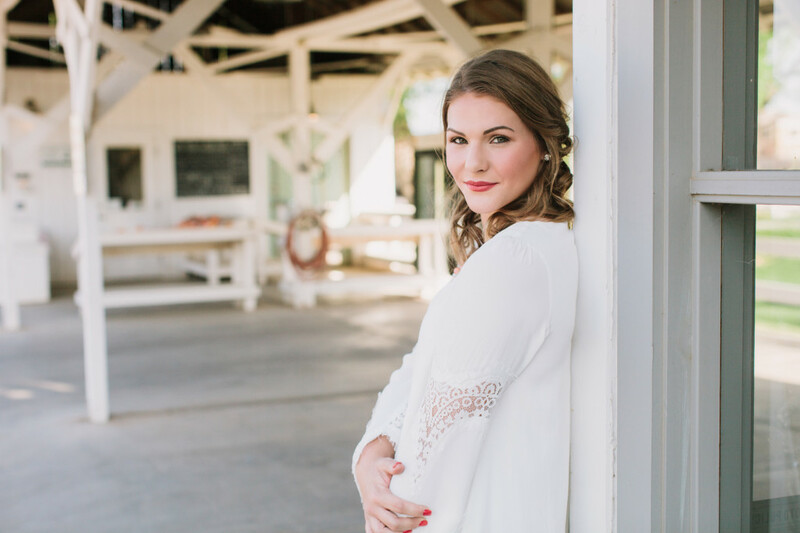 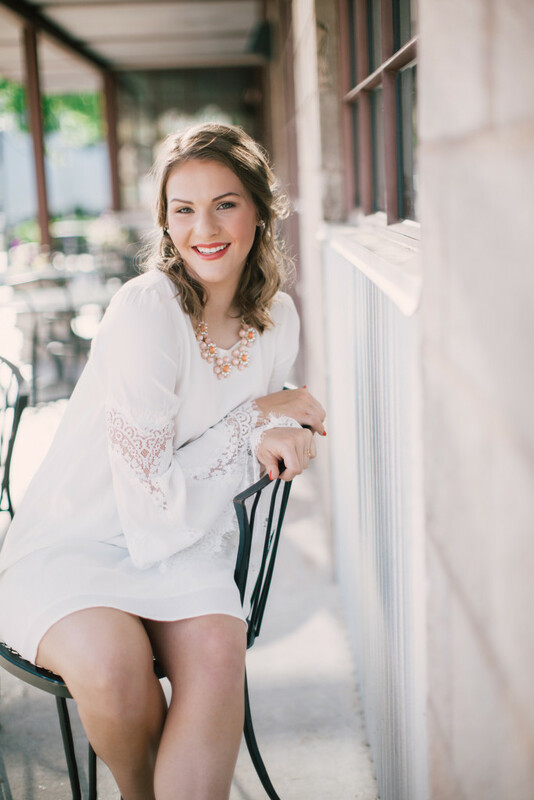 As Kim’s nanny at The TomKat Studio, she has seen me shoot a few times (gross understatement), so it was extremely flattering when she asked me to take her senior photos. I love seniors, and I love her! 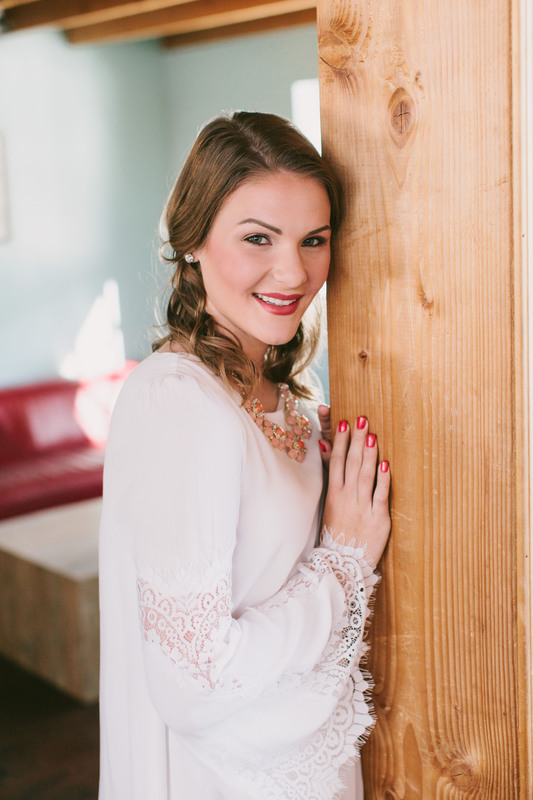 We had so much fun, Kristina was totally open to try anything, and completely trusted me in everything. 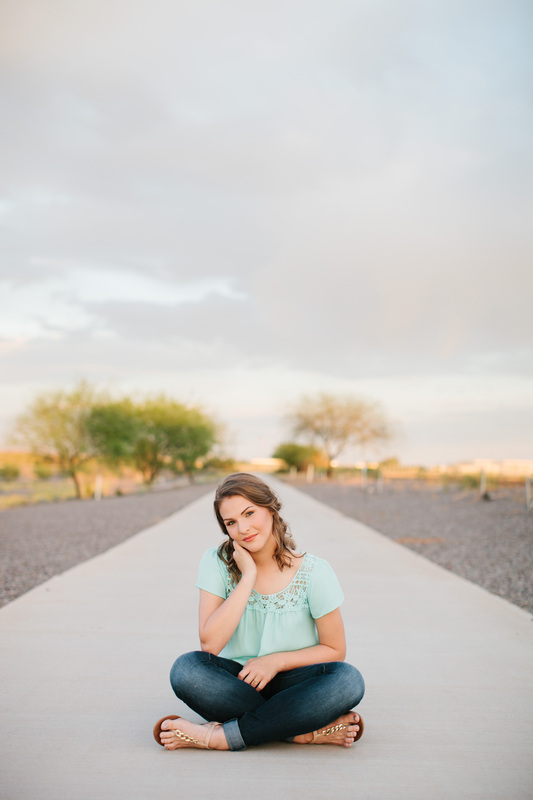 Thank you Kristina for letting me document this time in your life!